Where America goes for Yamaha Motorcycles, Yamaha ATV, Yamaha Snowmobiles, Yamaha Waverunner, Suzuki Motorcycles, Suzuki, ATV, Sea Doo Watercraft and Ski Doo Snowmobiles We have them all. Also Check out our OEM on-line parts Fiche finders. On-line fiche finders simplify finding the correct Yamaha parts, Sea Doo Parts. Ski Doo Parts, Suzuki Parts with on-line ordering which can be done directly from the parts diagrams. We’ve Got them all Yamaha Motorcycle Parts, Yamaha ATV Parts,Yamaha Waverunner Parts, Yamaha Snowmobile Parts, Suzuki ATV parts, SeaDoo parts and Skidoo parts. 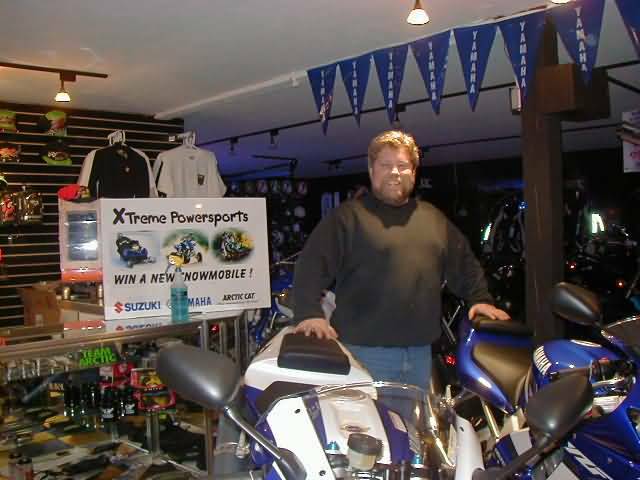 Welcome to XTreme Powersports Sales and Purchasing Department. After you have decided you would like to purchase one of the many Great Motorsport Deals we offer, we are committed to help make it an easy smooth transaction. We will facilitate with financing, shipping and any other special requirements. We accept most major credit cards, certified funds and approved financing for completing your purchase. The best place to start is to phone or to “Talk to the Sales Manager” by sending him a message in the message box with the vehicle you are interested. in. We will then customize a purchase package specifically for you. Copyright Ecardeals America , Inc. All rights reserved. No part of this website can be reproduced without written consent of the owner.